Would you like to come to Julian to kick back and relax? A great way to get to know Julian and some of the wonderful adult only liquid libations that are hidden in the hills is to participate in the Sip of Julian event. The annual event happens during the summer season. Serving as a fund raiser for the Julian Country Christmas festivities, it is a popular for visitors and locals alike. The Sip features a tour of some of Julian’s alcoholic beverage crafters, including producers of wine, craft beer, hard cider and mead. The event is a tour that takes you through the countryside of Julian to sample these delicious hand-crafted specialties paired with a bites of gourmet treats. 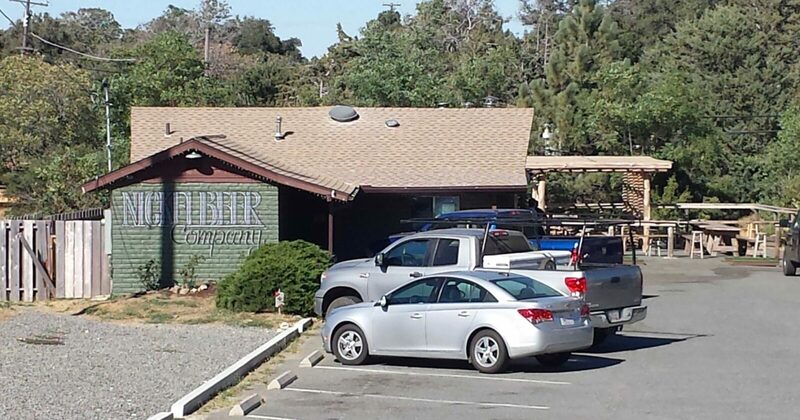 Nickel Beer is on Hwy 78 as you head East out of Julian towards the desert. Worth going out of your way to visit. Top International Awards! Unbelievably good beer! The event is co-hosted by the Julian Chamber of Commerce runs from 10:00 a.m. to 5:00 p.m. on a chosen Saturday, usually in July. 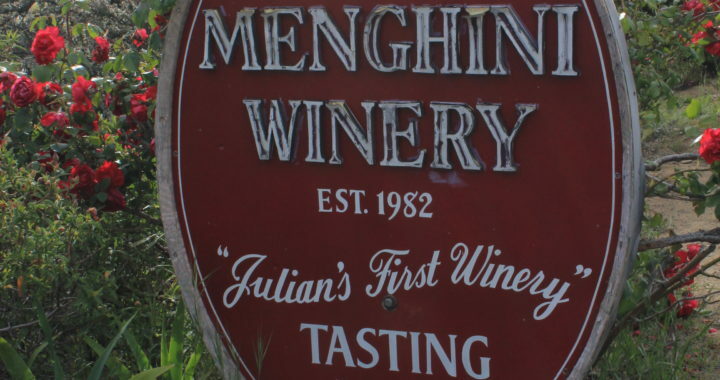 Tasters have time to enjoy their samples paired with small bites at each venue, take in the scenery, and spend a relaxing day enjoying the sights and tastes of Julian. It’s a perfect excuse to book a quaint room and make it a weekend adventure! Tickets are only available in advance, so watch for details coming from the Julian Chamber of Commerce (www.visitjulian.com). The event is only for ages 21 and up. Ticket sales are limited and the event sells out yearly. Age verification, along with distribution of maps, logo glasses, and tote bags begins at 10:00 a.m. the day of the event at the Julian Chamber of Commerce located at the Town Hall, 2129 Main Street. The tasting rooms open at 11:00 a.m. for your tasting adventure to begin. Past participating beverage crafters in Sip of Julian include Blue Door Winery, Golden Coast Mead, Julian Beer Company, Julian Ciderworks, Julian Hard Cider, Julian Wine & Chocolate, Menghini Winery, Nickel Beer Company, The Red Barn at Wynola Pizza & Bistro and Volcan Mountain Winery. 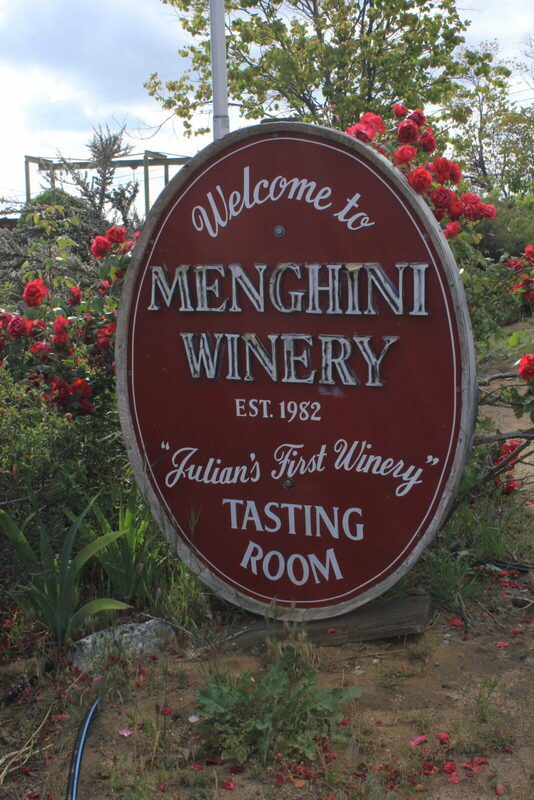 Menghini Winery is the oldest winery in Julian. It can be found on Julian Orchards Dr along with the Volcan Mountain Winery. Don’t feel like drinking and driving? There are transportation/shuttle companies servicing the Julian area. Information on the shuttle services will be included on the Julian Chamber of Commerce’s website along with other information for the event each year. The Sip of Julian is a great opportunity to spend a couple of nights in Julian and enjoy exploring the area the day before or after the event. Book a room for the weekend and take time to enjoy the many wonderful shops and restaurants in Julian. There are delightfully unique bed and breakfasts, hotels, lodges and cabins, all welcoming visitors to enjoy a getaway in the country. Living in Julian provides for year-round fun events such as the Sip of Julian. 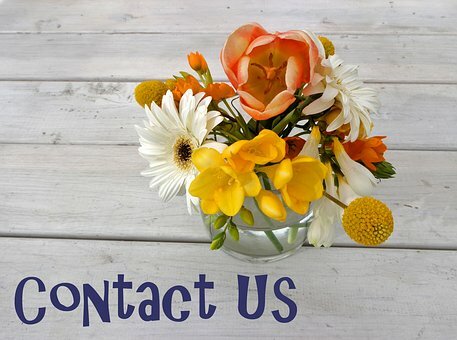 If you would like information on what it is like to live in this vibrant active small community, please give Sage Real Estate Co a call at 760.765.1776. We know the back country and have decades of experience in Julian and in real estate. Posted in Juli's Blog, Julian Community Events and tagged beer, dining, hard cider, Julian, mead, places to visit, wine.